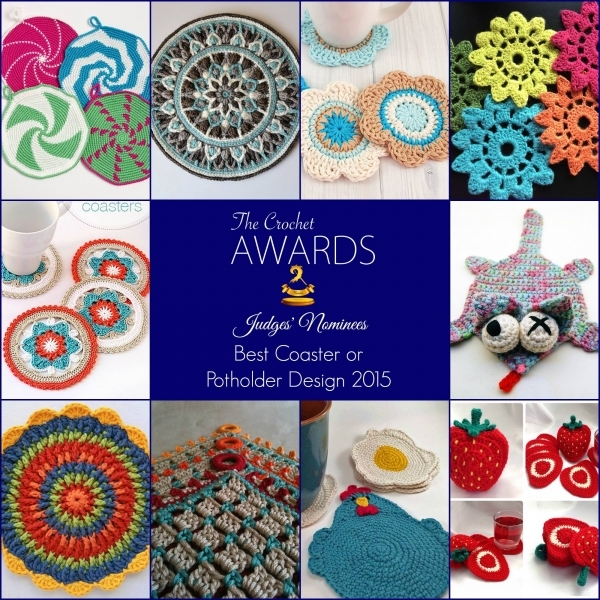 As I mentioned previously, I’m happy to be one of the judges for this 3rd quarter of The Crochet Awards, formerly known as The Flamies. 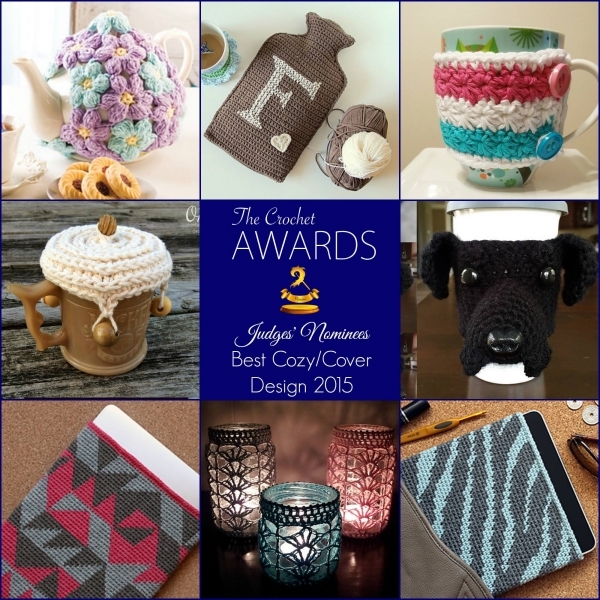 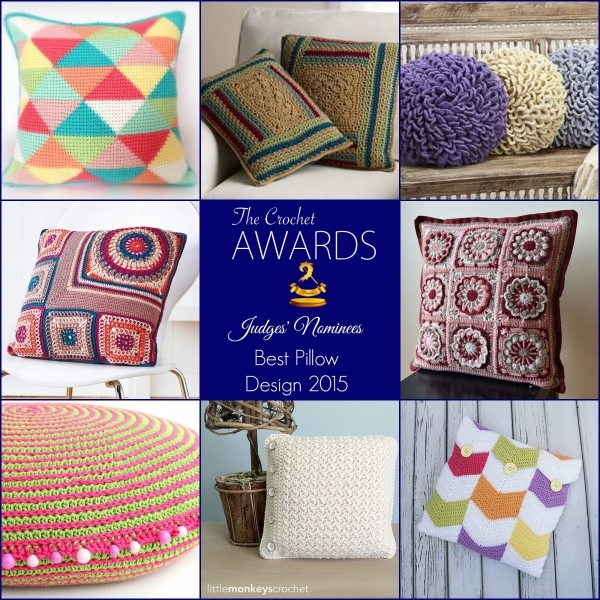 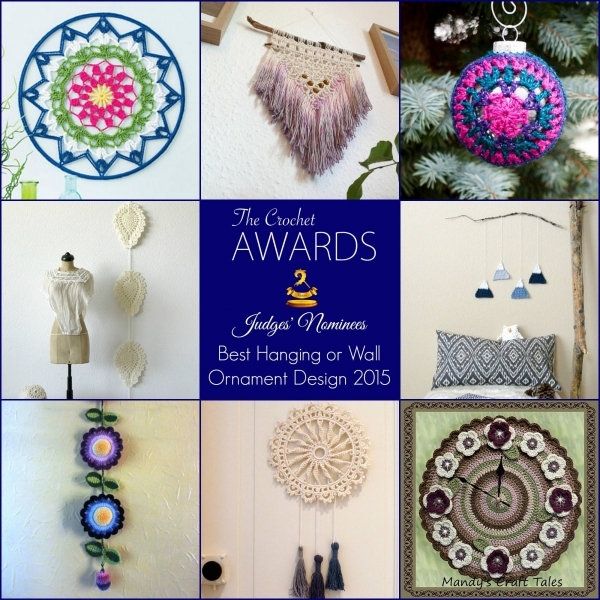 The judges’ nominations are all in now for the categories, which are all about crochet for the home, for a total of 80 awesome favorite patterns! 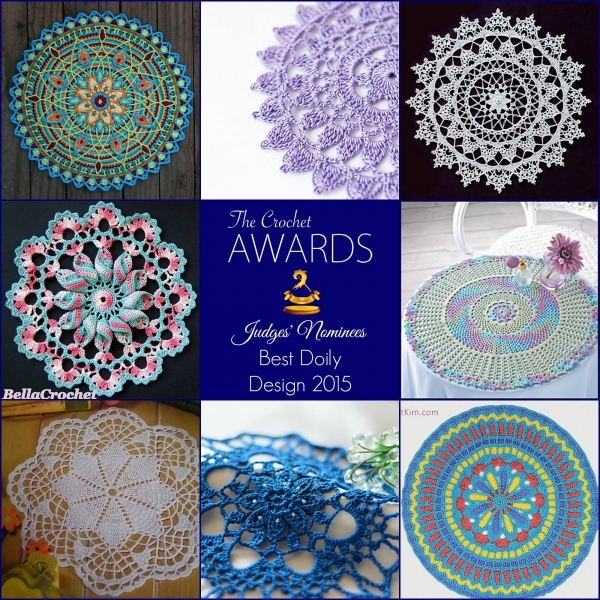 Take a look at what we chose, then it’s your turn to submit fan nominations and come September everyone can vote. 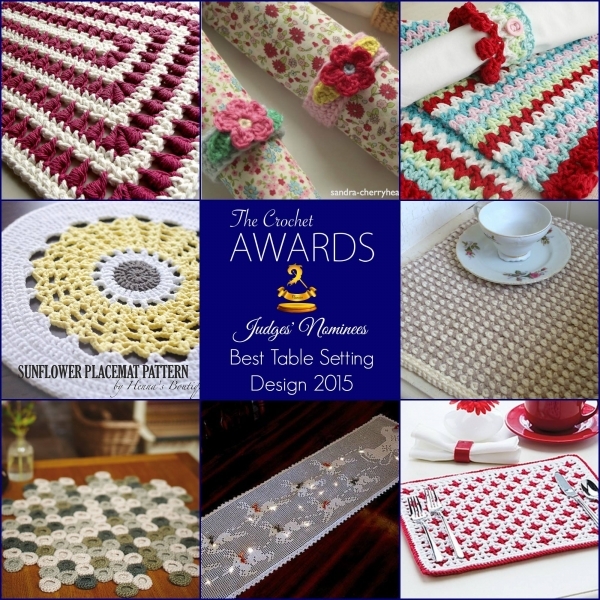 I thought it was great that one of the judges nominated a pattern by Marinke, considering her recent suicide. 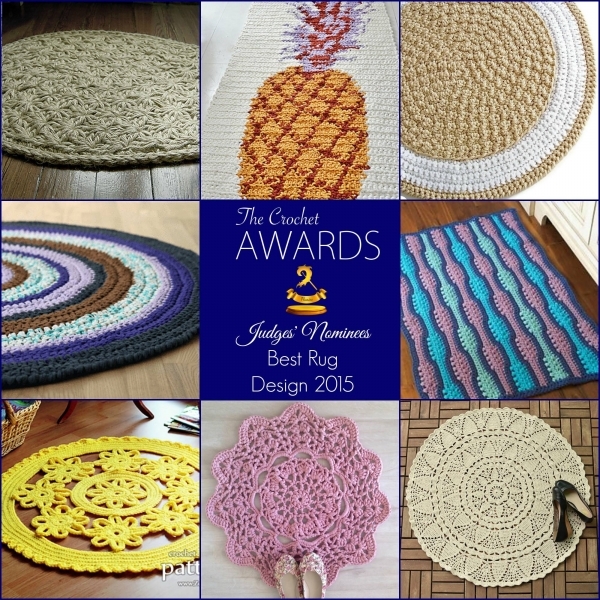 It is a great way to let her family know that her work continues to inspire people. 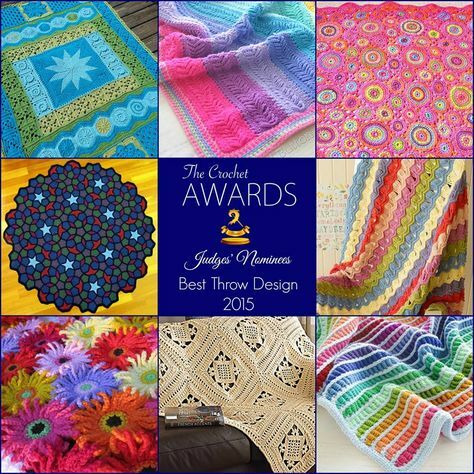 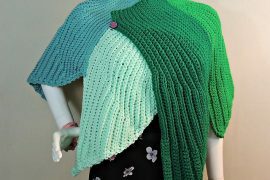 See more popular crochet blanket patterns here. 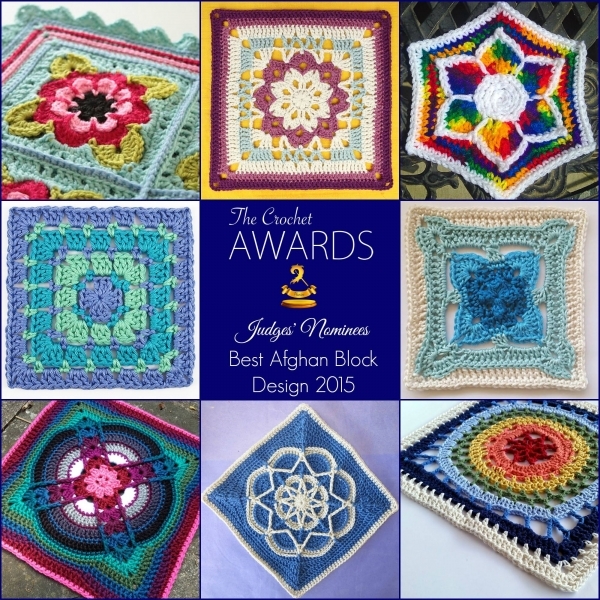 See more crochet blocks and squares patterns here. 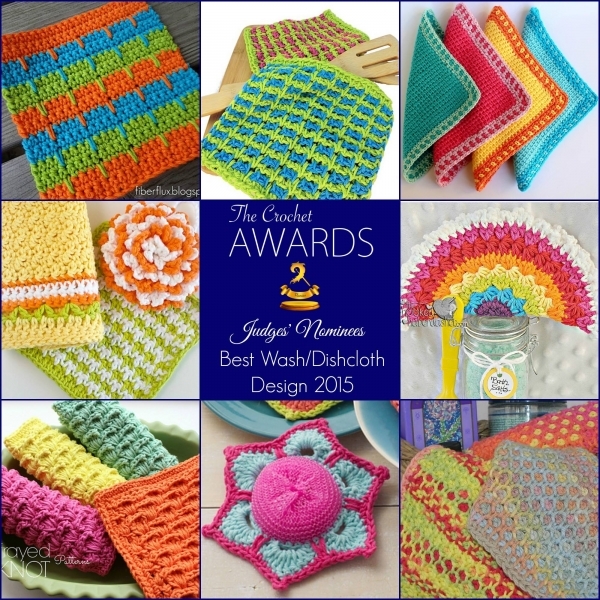 See other popular crochet dishcloth patterns here.